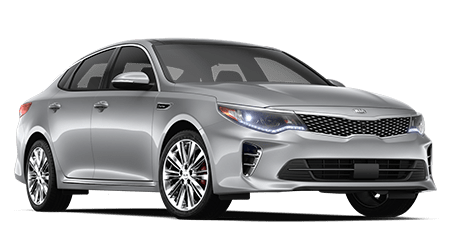 From its Turbo GDi engine to its Drive Wise technology, the sleek Kia Optima is a driver-friendly priced vehicle that shoppers shouldn't miss! 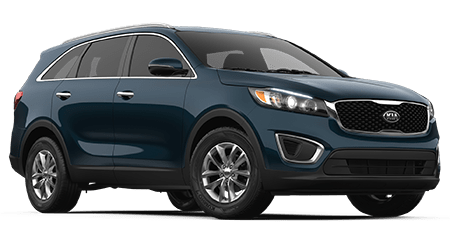 Secure a ride that offers Electronic Stability Control, a high-strength steel frame and park assist technologies, secure a Kia Sorento today. 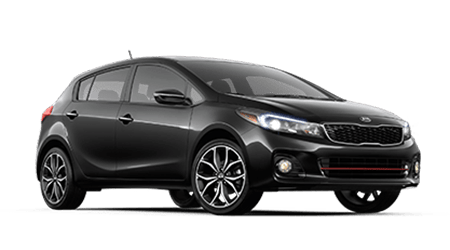 The Kia Forte offers an array of impressive features, including Blind Spot Detection, a Rear-Camera Display and a stylish sunroof! 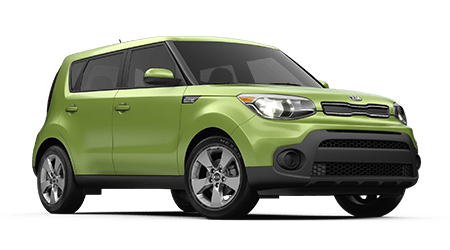 The Kia Soul is a force to be reckoned with, with its turbocharged engine, eye-catching design and UVO eServices integration. 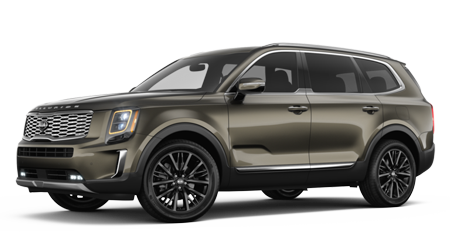 The Telluride is an all-new model for Kia, filling the gap at the top of its SUV lineup. Kia of Des Moines is a new and pre-owned dealership serving the drivers of Des Moines, West Des Moines, and Ankeny. It’s our goal to ensure you find a vehicle that you love to drive, whether you’re looking for the perfect car to take to work, a vehicle to fit the entire family, or one that will bring you to your next outdoor adventure. After leaving our lot, we’re there for you in the long run, thanks to our convenient service center and parts departments. They work hard to keep your car running smoothly for years to come with experienced service for your vehicle and parts and accessories that keep your vehicle in tip-top shape. With a large selection of new, pre-owned, and certified pre-owned vehicles available on our lot, we’re confident you’ll be able to find a vehicle you truly love to drive. From the sporty Kia Soul to the reliable Kia Rio sedan to the family-friendly Sportage SUV, Kia has numerous vehicle models fit for your lifestyle. Certified pre-owned vehicles go through a rigorous 150-point inspection and come with a 10-year/100,000-mile warranty. A free CARFAX® report will also be provided so you have a full history of the vehicle in your hands before buying. Whether your search for a new or pre-owned vehicle has brought you here or if you’re seeking repairs for the vehicle you currently own, the team at Kia of Des Moines can help. We are here to assist drivers in Des Moines, West Moines, and Ankeny with all their vehicle needs, from the buying process to maintenance and everything in between. Contact us today! Kia of Des Moines offers a fully stocked inventory of new cars for sale, so check out all the latest Kia models to hit the market! Our friendly staff is up-to-date on all of Kia's latest technological advancements and will happily review the systems that come standard, as well as the features that are available to add onto your new Kia Sportage. Visit our Kia dealership today to enjoy a stress-free, customized shopping experience! Our new and used Kia dealership near Ankeny, Iowa features an on-site finance department that is proud to be your lease and loan resource center. Whether you have a sub-prime credit rating loan application comes with no obligations to you, so don't hesitate to send one in today! Looking to order genuine Kia parts from your Johnston, Iowa home? Take advantage of our online Kia order form to place a request now! Your order will be sent to our dealership's parts department, where we'll immediately begin to gather all your required items. If you'd rather browse our affordable inventory in person, drop by our Des Moines location; one of our knowledgeable staff members will listen to the at-home service you plan on tackling and will help you gather all necessary components! End your search for quality used cars, head to our Kia dealership in Des Moines, Iowa today! We offer a wide selection of pre-owned models to explore, all rigorously inspected and ready to be test driven. Before browsing our used car inventory, be sure to value your trade-in via our website so that you can upgrade with ease! We look forward to introducing you to our well-maintained selections and finding the used car that satisfies all your on-road needs. Ensure your Kia Soul can continue to run smoothly for many years to come, bring it over to the factory trained technicians in our service department today! We provide an array of maintenance and repairs to take advantage of, including battery replacements, brake pad inspections and oil changes, all competitively priced. Use the online form that can be found on our website to schedule a Kia service from the comfort of your home now! With help from our user-friendly website, drivers in the Des Moines, IA area can shop our dealership online! Check out the Kia trims that are available, take a look at our payment calculator to get an idea of monthly Kia Sedona payments, or review our current service specials before booking an appointment! Our staff is always here to address any questions or concerns, so feel free to contact Kia of Des Moines at any time!